Previously, we talked on KXD Mobile offering two budget smartphones. These smart phones are currently being sold at ₦ 16,280 and ₦ 17,020. I do not know if there is a more budget smart phone in the Nigerian market now going with such specs. 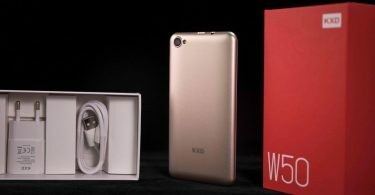 The KXD W50 and the W50 pretty much features same specifications. The major difference between both, is display size and battery. Both smartphones feature same camera specs, same processor, same RAM and internal storage capacity among others. Again, this is a relatively new brand in the Nigeria Mobile market and it’d be nice to see how they stalk up with the existing competition. African market is getting more and more competitive than ever. With so many mobile brands pouring into this potential market, consumers have much more choices but also more difficulties in choosing the right phone. For example, even in low-end market, there are hundreds of models with slightly small difference. It is hard to find a perfect entry-level phone because of limited cost. 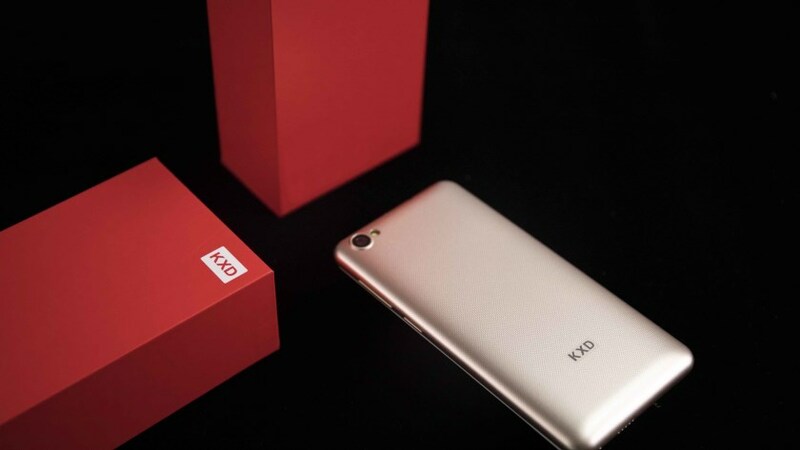 But now a Chinese manufacturer, KXD Mobile, has stirred things up by bringing a super budget smartphone with a lot to offer. Compared with most entry-level phones, KXD W50 delivers better multi-media performance. 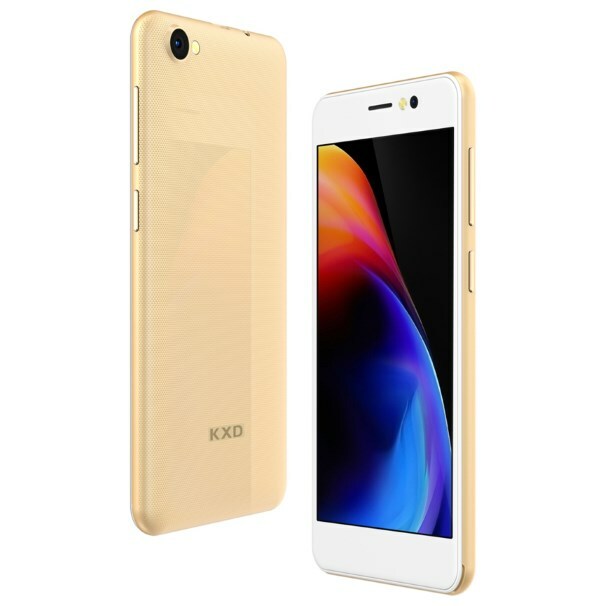 KXD W50 features a 5-inch IPS display with RawColor technology, enhanced speaker and 8MP+5MP camera. 1G RAM+8G ROM and pure Android system without bloatware guarantee smooth and fast experience. Moreover KXD W50 packs with a 2100mAh Li-polymer high-density battery. Most low-end phones use Li-ion battery, which is not safe in some cases. 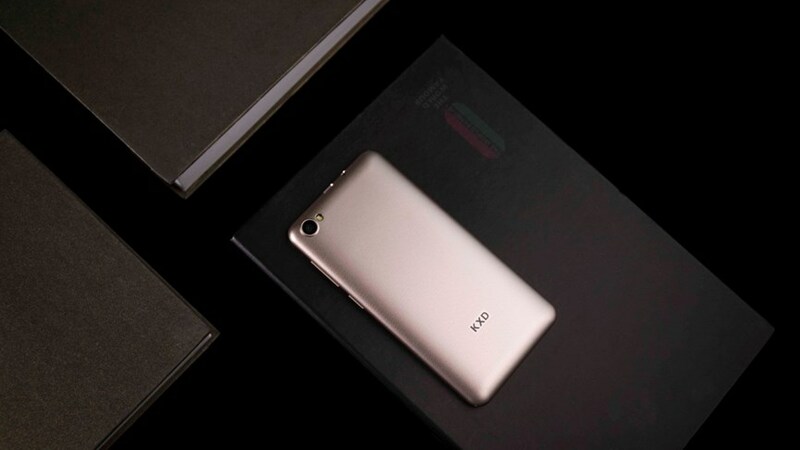 But KXD W50 uses Li-polymer battery which is safer and can provide longer battery life. With small screen, low power-consumption processor and Android power-saving technology, KXD W50 can last longer than average. From the table above, the major difference between the W50 and F1, is the front facing camera and battery. Clearly, the difference between both is really not much and almost unnoticeable. However, for what it’s worth, it makes sense pointing the difference. It’d be nice to also point that the W50 is slightly cheaper compared to the F1. The video gives a first look at the device and how it handles lite gaming. It also gives you an idea of what you get off the camera quality. Remember though, the video was created by the brand.